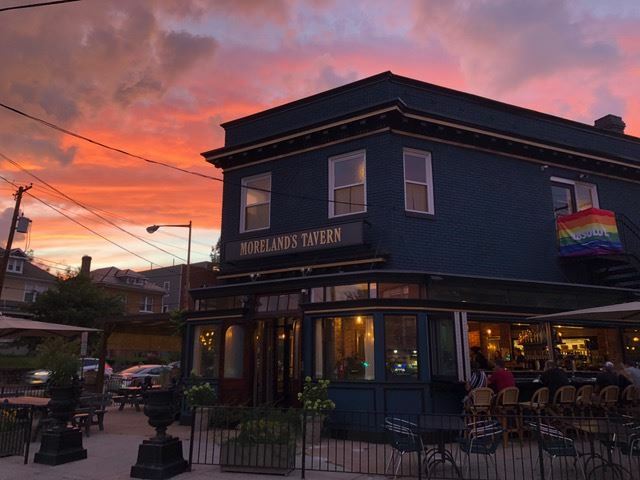 Not ideal weather but tonight’s happy hour is still a go!! I’ll be there by 6pm and to entice a few more of you. 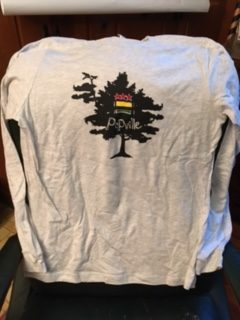 I’ll be bringing some long sleeved PoPville shirts to give out for free. First come first served. Speaking of first come first served, the first 25 folks will also get a complimentary Hot Toddy courtesy Jameson Irish Whiskey! Cheers and hope to see a few brave souls tonight – head up stairs when you get there! BongoJohn5 Perhaps the "fully furnished" part?